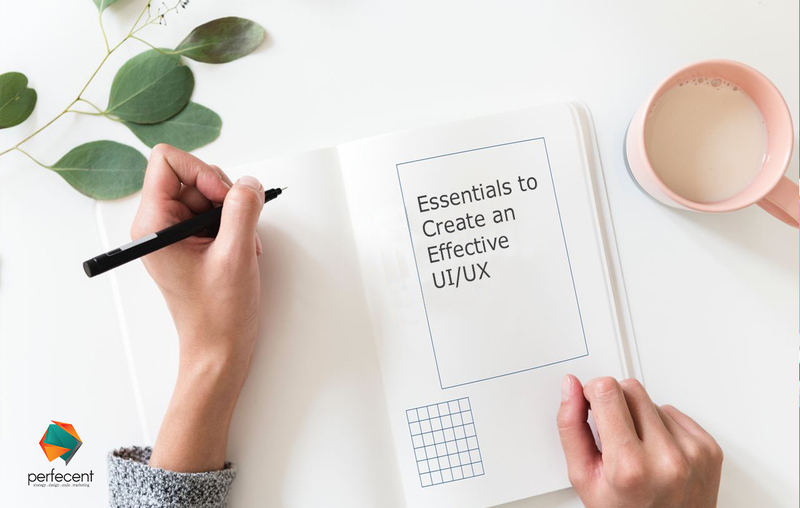 UI and UX are two most confusing or misinterpreted terms we use when it comes to the world of websites and applications. People who are not technically aware of these two usually consider them as alike but thinking both as same is a crime. A user interface or UI is anything through which you interact with the device; it could be monitor, keyboard, mouse, buttons, and icons. On the other hand, UX is an experience of the users with the device. UI and UX can be more explicable by below-mentioned analogy. Suppose product as a human body, and its bones are like coding that give its shape. UX is like organs of the body whereas UI is like representation and senses. Less or no knowledge about the customers probably will be destructive. UI/UX designers should know about the customers whom they are targeting. Adequate knowledge about the clients helps you to create a better user-centric interface by keeping a focus on how users want to use the product. Know your customers, their tastes, likes or dislikes, and their comforts. Think like a user and see how your user will experience your site. Though it would be challenging to see your own created thing critically, but you should do so to increase the quality of your work and to make sure that users are getting full benefits with your creation. Remove things that you think will bother your user to navigate whether it is bulky content, extra plugins or anything else. Being a UI/UX designer, you should know appropriate and latest designing tools. You cannot learn all, and even you don’t have to. But using several tools surely help to make your task much more manageable. For example, you can use ‘Figma’ for collaborative interface design, ‘Marvel App’ for interactive mockups, and ‘Adobe XD’ for prototyping and interface design. Choose the best one according to your comfort and create best interfaces. The task of a designer not finished even when the process of building the site is done. Being a designer, you have to check what customers need most, from where they’re coming, what they like and everything. You can use website Analytics tool to track your site’s performance. Google Analytics is one of the premium tools that let you know about the traffics. By identifying the maximum about your site, you can improve every aspect of your website; from site interface to the site ranking. Experimenting with the existing things is good but don’t take trialing to the wrong side. You can follow existing UI/UX design for practice but don’t steal their ideas. Remember re-inventing the wheel is of no use, so prioritize your creativity. Build the UI and UX designs in a unique and, appealing way. Clarity is an essential thing in UI design that allows others to interact with the device. Adding brief explanation on interface elements enable users with better understanding without confusing them. Remember clarity and exactness both are equally important. A wordy explanation can bother users. So make it transparent, concise by putting appropriate language. Being UI/UX designer your goal is to create an intuitive interface. The interface would be comprehended or understandable by users if they found interface elements familiar. If visitors found your app easy-to-navigate without undergoing any rational assistance or training, then its UI is intuitive. Hopefully, things mentioned above might help you to do your job best.